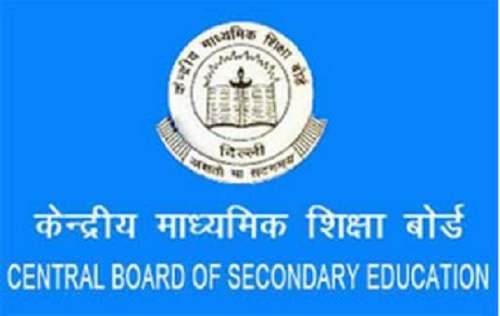 New Delhi: The Central Board of Education (CBSE) on Tuesday decided not to conduct re-exam of Class 10th Maths examination in Delhi NCR and Haryana. Education Secretary Anil Swarup confirmed the news on Twitter. "Consequent to the preliminary evaluation of the impact of reportedly leaked CBSE class 10 maths paper and keeping in mind the paramount interest of students, CBSE has decided not to conduct re-examination even in the states of Delhi NCR and Haryana. Hence, no re-exam for class 10," twitted Mr Swarup.